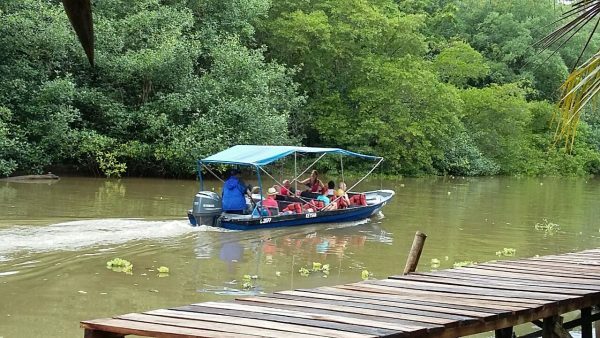 At Moin, close to Limon starts the Tortuguero Canal where a motorboat will take us on a photo safari through mangrove forests, where you will have plenty of opportunities to observe different types of birds, reptiles and mammals like sloths and monkeys. After a fruit snack on the Beach we will drive to a tropical rainforest with huge ancestral trees. 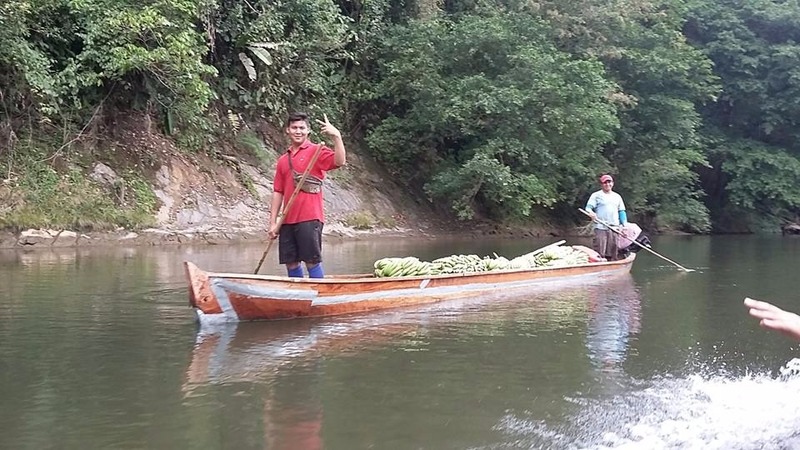 Includes drinks, transportation, guide, boat ride and local snacks, jungle hike.